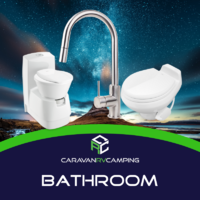 Caravan RV Camping is Australia’s leading provider of top-quality caravan accessories, brought to you at the best prices imaginable! 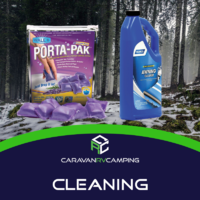 Camping life has never been more enjoyable than with our premium line of laundry and kitchen caravan accessories, including everything from Levelling Ramps and Chocks to Evakools Drawer Fridge. 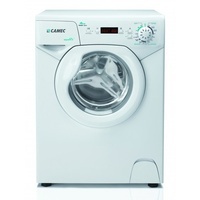 Make your life on the road reminiscent of home with literally every domestic comfort you can imagine. 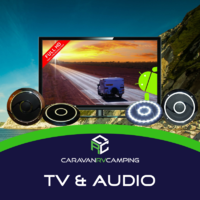 Caravan RV Camping is Australia’s leading provider of top-quality caravan accessories, brought to you at the best prices imaginable! 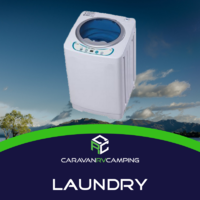 Camping life has never been more enjoyable than with our premium line of laundry and kitchen caravan accessories, including everything from travel-sized dish racks, to Camco’s luxury Double Fridge Bar. 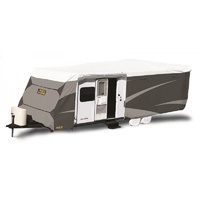 Make your life on the road reminiscent of home with literally every domestic comfort you can imagine. 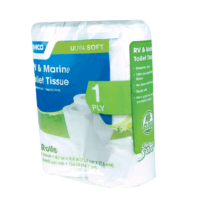 Including various types of Fiamma Stow-All pockets, we’ve even got your bathroom covered! 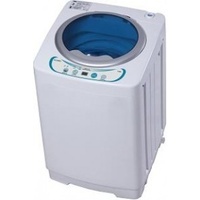 Also, don’t forget to check our Camec 3kg Compact RV Washing Machine, guaranteed to keep clothes fresher than road life should deem possible. 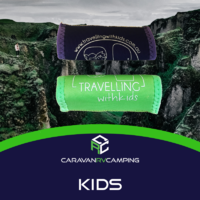 In addition to laundry and kitchen aids, Caravan RV Camping’s line of caravan accessories also include a focus on safety, featuring premium stabilisers and levels, guaranteed to keep everything nice and steady while you’re trying to get the job done. Ball levels, bubble levels, screw-on-levels, wheel chocks, level-up ramps, and more! 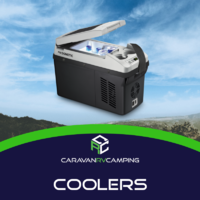 Don’t miss out on the deals, with cutting-edge products from Camec, Camco, Coast To Coast, Dometic and Waeco. 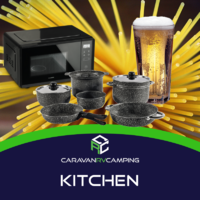 Explore our products now, and let Caravan RV Camping show you how we’ve became Australia’s leading online superstore for all caravan accessory needs. Add cycling to the list of activities you’ll be engaging in during your next camping trip, with the Fiamma Carry-Bike Pro, a handy bike rack best suited to caravans and campervans with no rear windows. An extremely versatile setup, this bike carry comes with the ability to support 2 bicycles. However, its carrying capacity can be extended to include up to 4 bicycles, as long as the total weight does not exceed 60kg. A highly adjustable system, the Fiamma Carry-Bike Pro is compatible with the complete range of bicycle sizes. Its telescopic structure allows manipulation of both height and length to accommodate your bicycle’s wheel base, the structure itself designed to vary in height from 80cm to 150cm, catering to a number of different installation scenarios. The upper section of this sturdy bike carry is also designed to be adjustable, thus achieving the highest standards of stability for your bicycles. The Fiamma Carry-Bike Pro is supplied with 2 bike rails, 2 Bike-Blocks, a Security Strip, a patented Zoom 4-bikes rail support with the ability to carry 2 extra rails, as well as all requisite installation hardware. The Fiamma carry bike pro series has had a new modern overhaul with its design while keeping all the A - grade benefits that has made it a best seller. The Fiamma pro series is set up for 2 bikes standard, but can also be re fitted to hold up to 4 bikes with the additional add on's which include the optional bike blocks and rails. The Fiamma carry bike pro is the bigger version of the pro series design including the telescopic mounting bracket that can be altered up to 80 and 150cm providing great rigidity and balance spread throughout the bike carrier for many different installation applications. 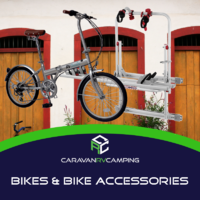 The Fiamma carry bike pro can be installed on most motorhomes, caravans and Rv's and has been recommended as one of the most advanced designed bike carriers on the market today. About as efficient as a bike carrying mechanism can get, while also remaining easy on the pocket, the Fiamma Carry-Bike Caravan XL A Pro 200 is compatible with any make of camper or caravan. 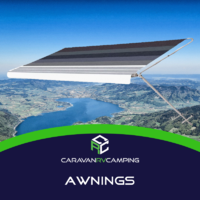 Affixing itself to the top of the caravan’s A-frame, without any drilling being required, this simple but convenient product makes carrying 2 bicycles on your next camping trip a breeze. 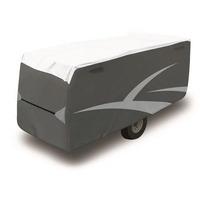 The XL A Pro 200 can support a total weight of 50kg, and is compatible even with caravans that have relatively shorter A-frames or draw bars. The external rail in the system is assembled from two pieces for simpler installation, and an additional reinforced bar facilitates easy loading and unloading of the bicycles. The Fiamma Carry-Bike Caravan XL A Pro 200 is smartly designed to stay clear of your caravan’s hitch or level ride system, and allows you access to the vehicle’s front storage compartment, even with the bicycles mounted. The bike carry sports a solid build, durable finish, and is relatively lightweight for its carrying capacity. 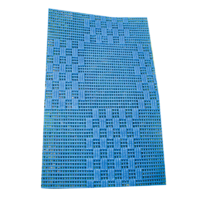 It is supplied along with 2 bike support rails, a security strip, a Bike-Block Pro, and all requisite installation brackets and hardware. 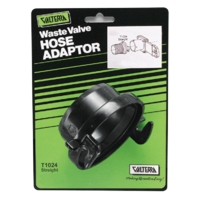 Add-ons such as cable locks are separately purchasable. Save money on fuel, tyres and time with the Tyredog 6 Wheel Monitor Pressure & Temperature Sensor & Relay. 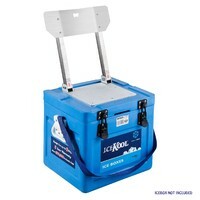 This system can be easily installed (D.I.Y) and are simple to use. 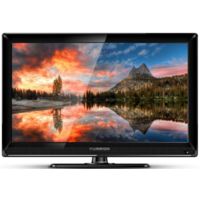 The User Friendly Graphic Interface (LCD monitor), allows the user to monitor and understand the status of their tyres thus ensuring they are always well maintained. The sensors are constantly monitoring and reading your tyre pressure and temperature and as soon as there is a change in pressure, the sensors will transmit the latest pressure and temperature reading to your monitor. 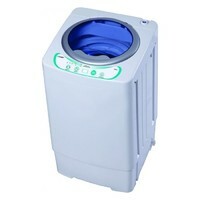 If the Pressure falls or raises above the user preset levels, the unit will sound to alert the driver. 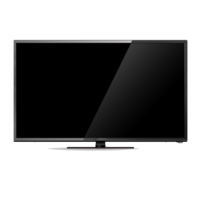 There is also a visual indication on the Monitor / Receiver unit. 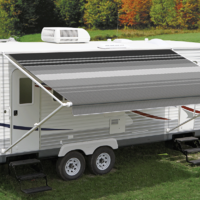 Low, High Pressure and High Temperature threshold settings can be adjusted by the user for each axle. Designed for Australian conditions, the Klamp It Wheel Lock 14-16in (Type E) fits on the driver side front tyre, with a steel horizontal bar to block movement. 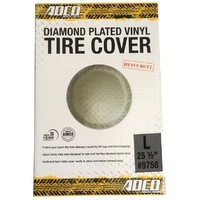 Using premium materials and finished in durable and a highly visible gloss powder coat, the circular steel plate protects wheel nuts from being accessed while the clamp grips your tyre, preventing movement. 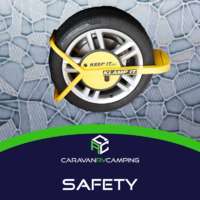 The clamp is finished with a high security push lock and has been one of Australia’s best selling wheel clamps for over ten years. 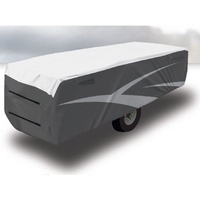 Protect your RV by deflecting harmful flying objects away from your caravan using the Coast Caravan Stone Shield with Mesh. 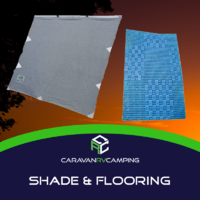 These stone shields come flat packed in three pre-drilled sections, with easy installation and removal, and are fitted to the A-frame of your caravan. 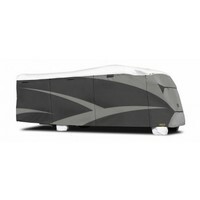 They stop stones and other flying debris from chipping and denting your caravan exterior. 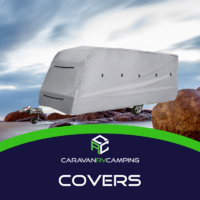 They consist of a metal frame fitted with tough rip stop mesh that is resistant to rips and tears, that bolts onto your caravan draw bar. 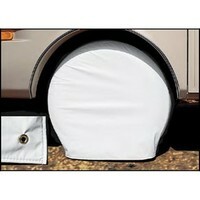 You can also protect the undercarriage of your RV with the included rubber mud flaps. 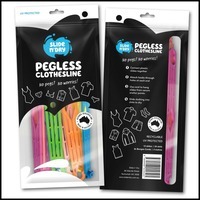 **This product is also available in other sizes to suit camper trailers and pop top caravans.